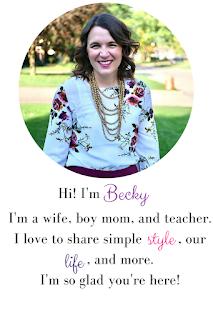 bybmg: LuLaRoe Skirt Style: The Madison Skirt & Giveaway! 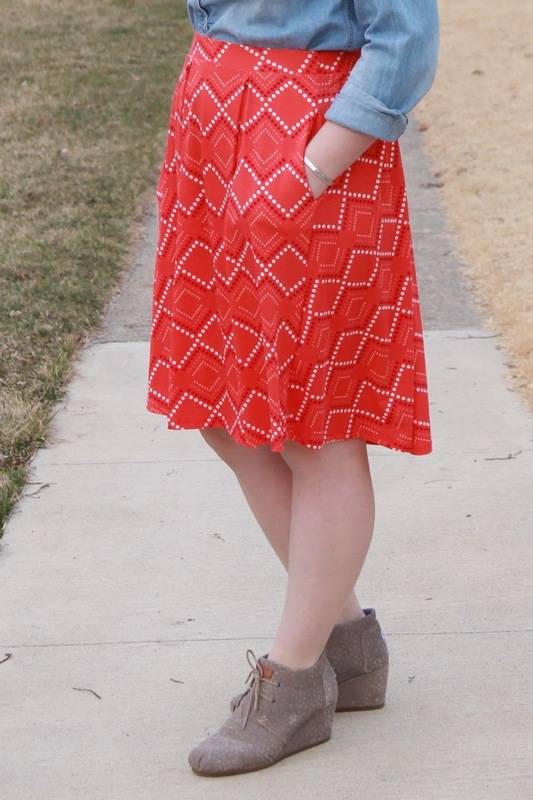 LuLaRoe Skirt Style: The Madison Skirt & Giveaway! Happy Monday! Today Nicole, Tif and I are teaming up to show off some of the great skirt styles that LuLaRoe Tracy Vazquez has to offer! 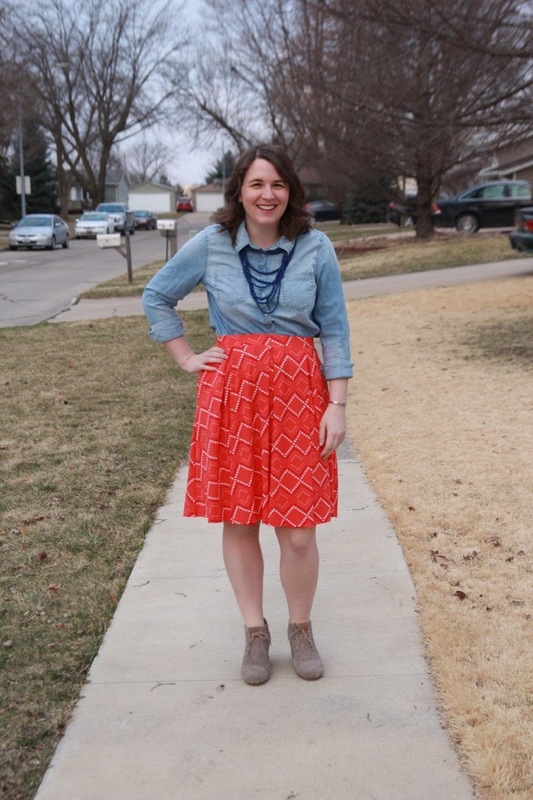 I'm styling the Madison Skirt, which has been my favorite LuLaRoe skirt for a long while! 1) It has POCKETS! I'm all about dresses and skirts with pockets if you haven't figured that out. 2) It's typically worn high-waisted which is more flattering on my body type. 3) It's length is great for all seasons weather with tights or leggings in winter or bare legs in summer. If you're familiar with some LuLaRoe, the Madison is basically the skirt of the Amelia Dress, which is my favorite LuLaRoe dress. 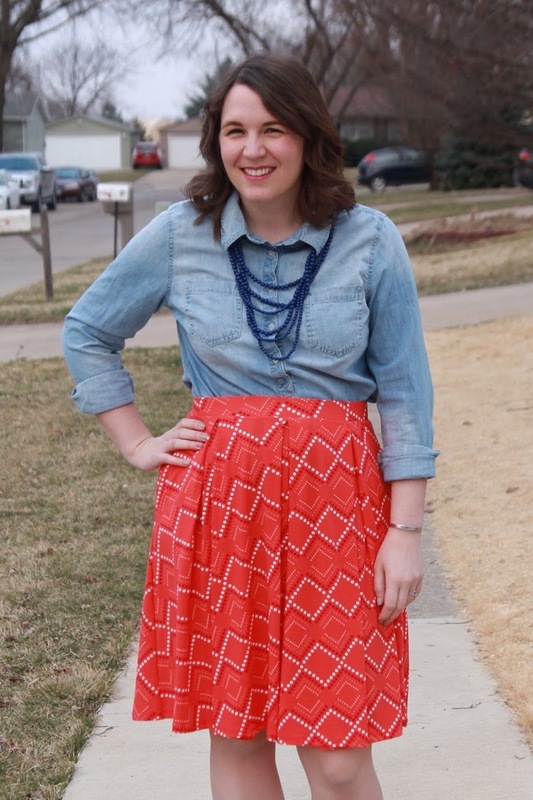 LuLaRoe is known for its fun patterns, and I think some people get nervous about bold patterns and what to wear them with, but pairing fun patterns with basic chambray is a perfect balance. Tracy is stocking up her LuLaRoe shop with great skirts for spring and is having her weekly sale tomorrow like she does every Tuesday. Tif is styling the Jill and Nicole is styling the Lola. I own one of each and love them as well! Make sure to check them out, and also check out Tracy's instagram for daily outfit inspiration! 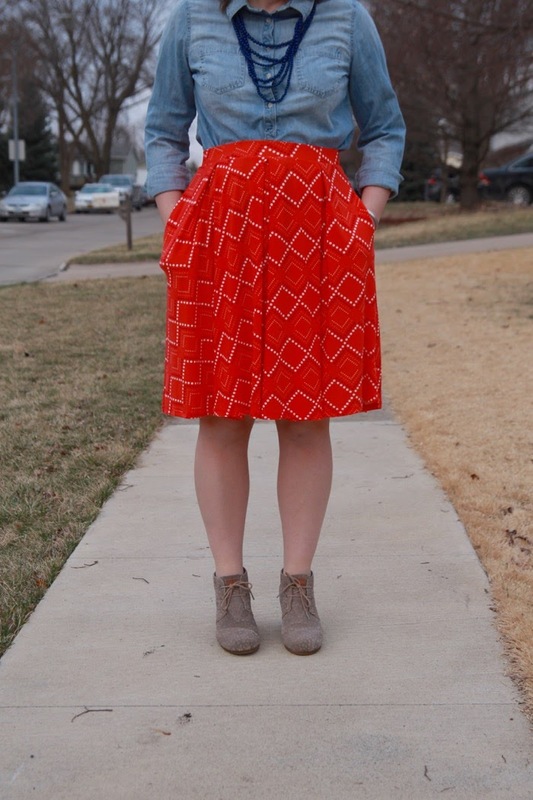 Thanks, Tracy for letting us share the LuLa Love by styling your skirts! 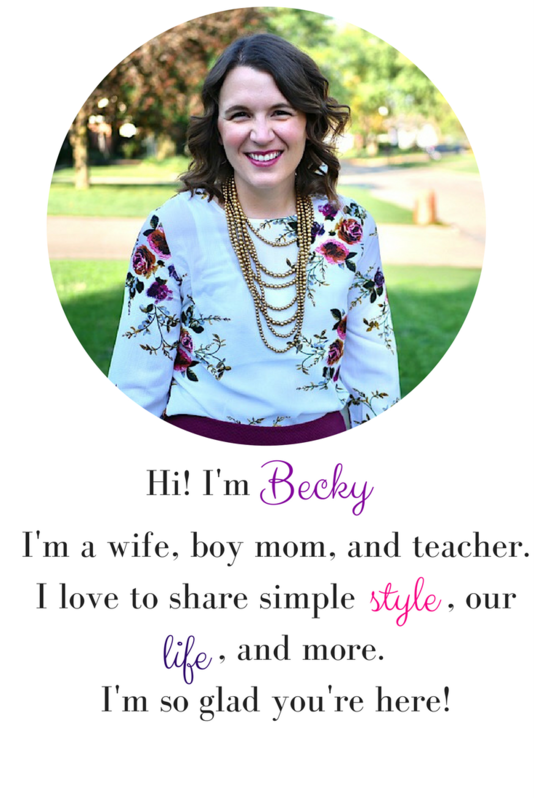 Enter below to win a skirt of your choice from her shop!